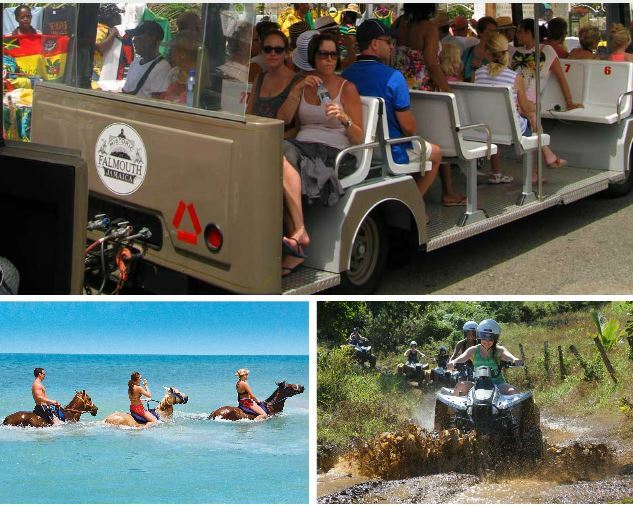 For 2013 provisional tourist expenditure amounted to US$2 077.1 million, 0.4 % more than in 2012. When the figure is broken down stopover visitors contributed the lion share of this amount, expending US$1 975.5 million. In 2013, the average expenditure per visitor was US$634.5, 1.4% more 2012’s US$626 per visitor. 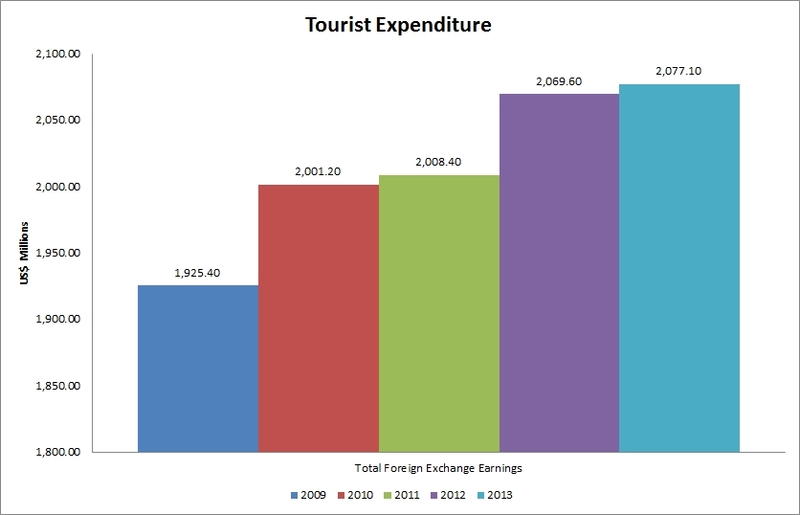 See the bar graph above for total tourist expenditure for the period 2009-2013.